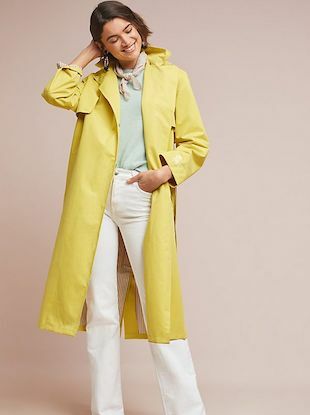 April showers bring sunny raincoats. 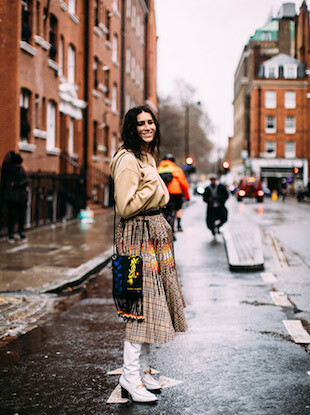 These street style pics will have you wishing for rain. 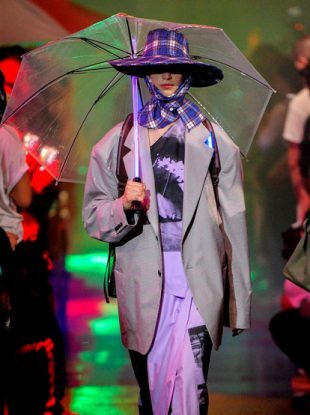 Chanel's Spring 2018 collection goes great with April (and February) showers. King Raf made the decree. 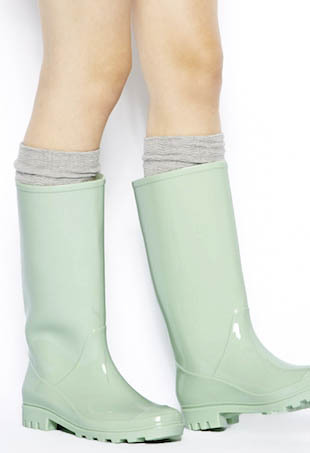 Don't let the constant threat of rain dampen your April—weather-ready gear can be quite cute. April showers? 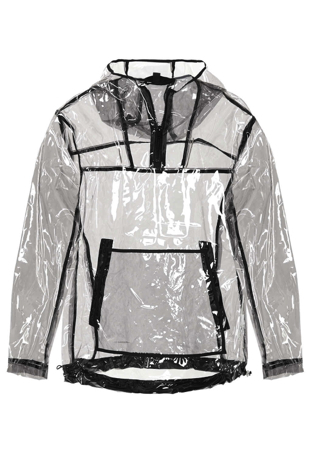 A great rain slicker will take you far. Whether you want to go cool, classic or cute, here are some picks to help you weather the storms looking good and feeling dry.